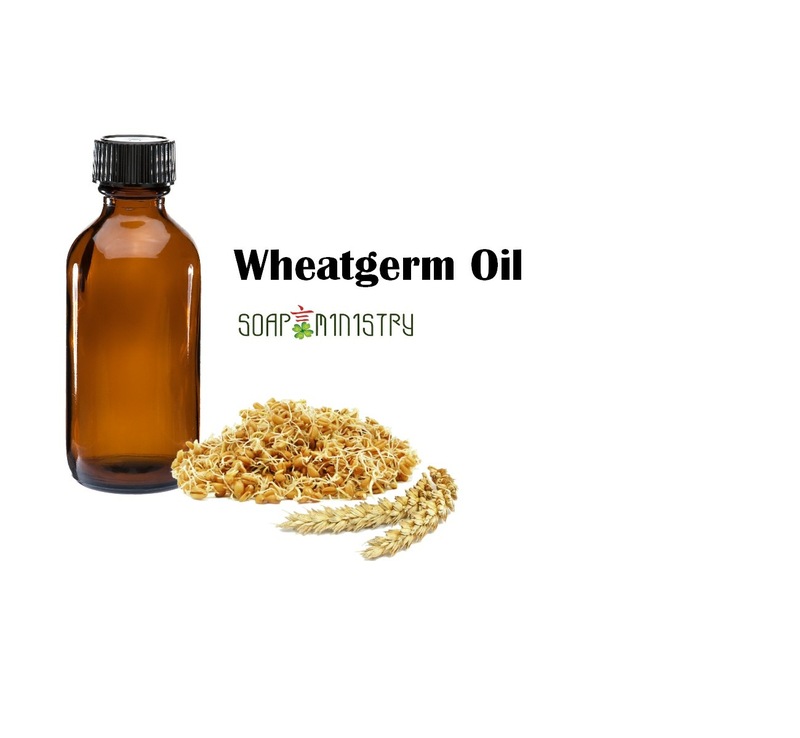 Wheatgerm oil is well-known as a natural antioxidant that can delay aging and moisturize. 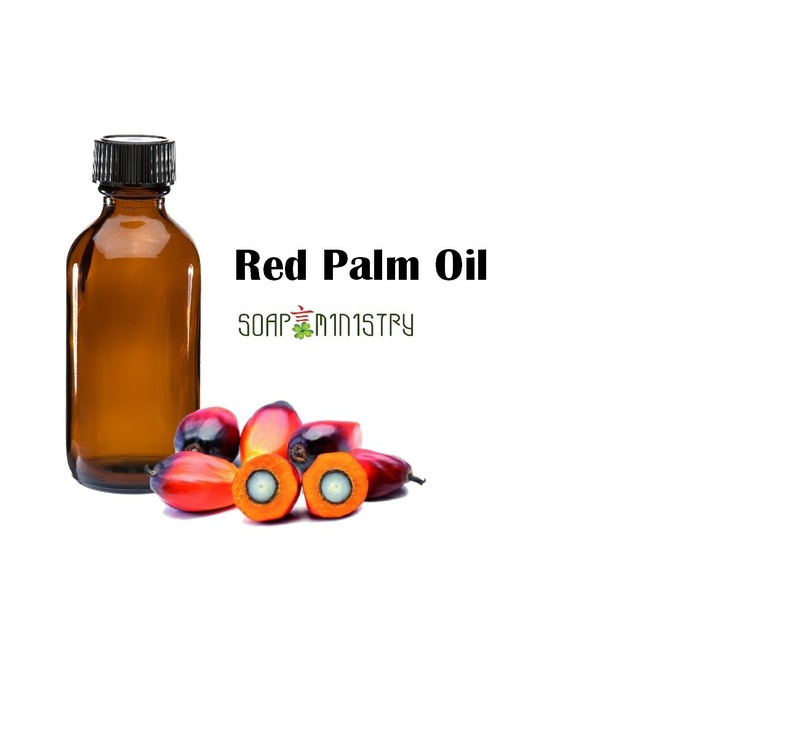 It can diminish fine lines, stretch marks and scars, increase skin's moisturizing power, and is very helpful for dry, dehydrated, aging and wrinkled skin. 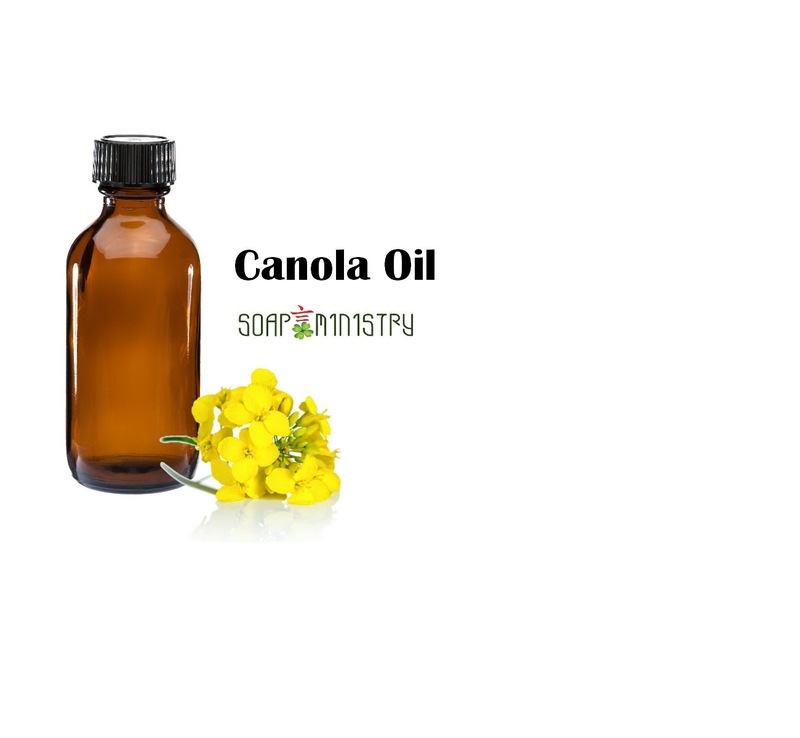 It is anti-oxidation and promote metabolism, skin renewal, restore skin pigmentation, and a natural moisturizer. 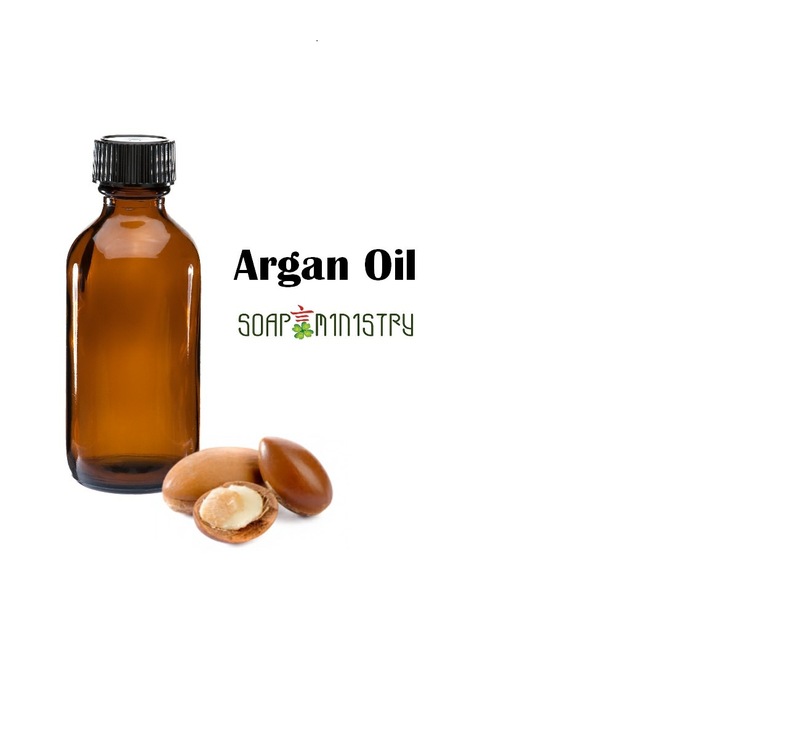 Suitable for all skin types, scars, stretch marks, dark spots, wrinkles, dryness and eczema skin. In case item is out of stock, please e-mail or WhatsApp 96695953 the amount you would like to order and when the fresh stock arrives, we will reserve and update you.